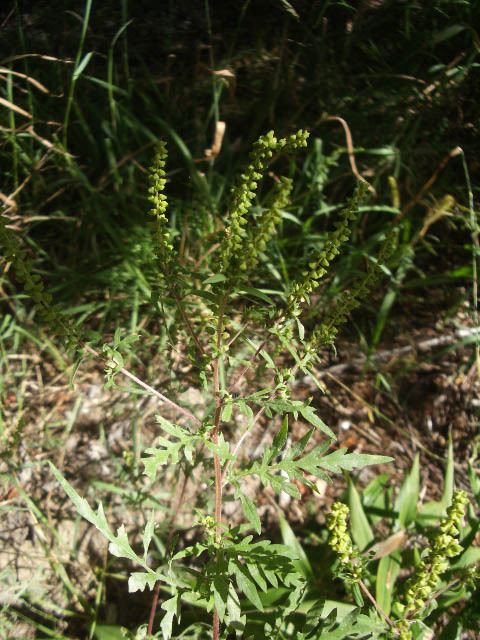 Ragweed – a culprit AND a remedy! A few small studies on freeze-dried nettles found that it reduced allergy symptoms for participants. 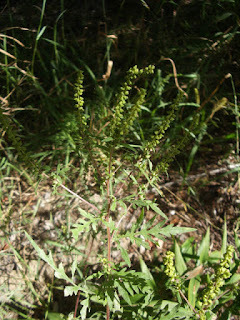 Results were not as positive for tea or non-freeze-dried forms of the herb, though some people do find those forms helpful. In my experience and that of my peers, nettles only quells allergies in about half the people who try it. However, it’s such a beneficial, safe herb to try first. 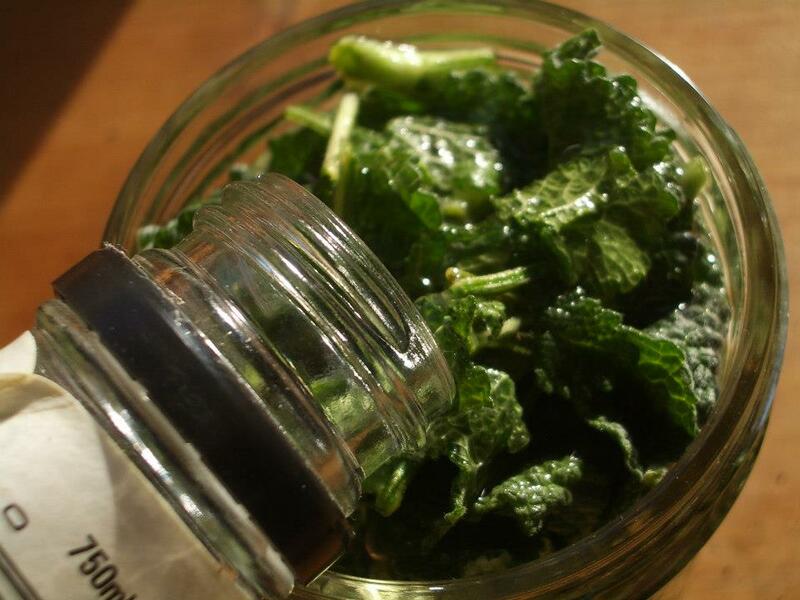 The mineral-rich leaves make a nutritious tea and can be cooked like spinach in recipes. On top of this, the plant is diuretic, alkalizing, and may decrease inflammation in osteoarthritis. 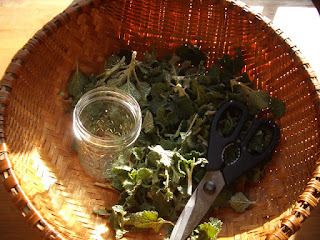 Harvest nettles in spring before they flower; wear gloves and long sleeves to avoid the sting. 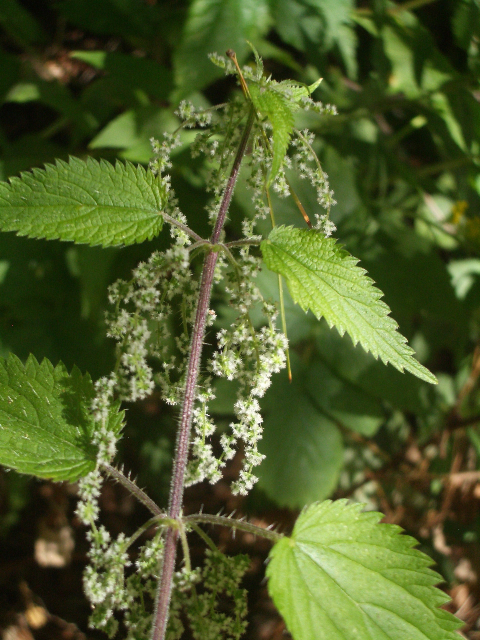 Cautions: Nettles are generally very safe and can be consumed in ample amounts as food. Fresh nettles sting, which is painful but rarely dangerous. Butterbur has been prescribed in Germany for more than 30 years for the treatment of migraines, and it’s just gaining popularity in the United States. I’m most apt to turn to butterbur for clients who have a pattern of allergies, asthma, and/or migraines since it works well for all three conditions. Several studies have confirmed its use, and I’ve seen it work better than migraine medication for some people. It appears to inhibit inflammatory compounds leukotriene and histamine and relax smooth muscles. In a German study with more than 300 participants, butterbur worked better than placebo and as well as Allegra for hay fever symptoms with experienced fewer side effects (no drowsiness) compared to the drug. Most of the research has been done on the trademarked Petadolex, a special extract of butterbur that does not contain pyrrolizidine alkaloids (PAs), which can be toxic to the liver. Because of butterbur’s PAs, this is one of the few herbal remedies I don’t make myself. According to research and epidemiological evidence, PA-free butterbur is well tolerated with few side effects or drug interactions. However, I personally experience extreme nausea when I take it, and I know a few others who have the same response. Horehound seedlings are sometimes hard to find, but this is a good time to look for them. Click here and here for lists of local herb growers and herb-friendly nurseries, and then call to see if they have it in stock. Some other plants are also called horehound, so be sure it has the Latin name Marrubium vulgare. 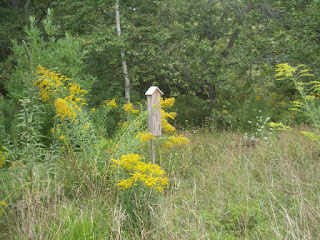 One plant will easily provide you enough medicine for a year (or more), and they usually overwinter. Plant it in a well-drained, sunny spot. Good soil isn’t necessary.